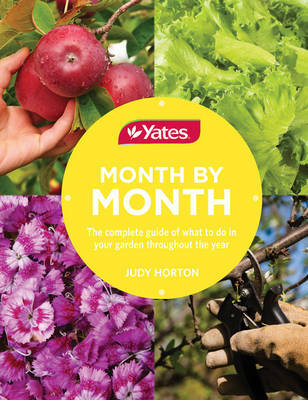 With over 7 million copies sold, YATES GARDEN GUIDE is Australia's bestselling gardening bible. The new edition is a must-have for keen beginners or old hands alike, covering everything today's gardener wants to know, from creating stylish outdoor spaces to growing your own produce, starting a co-op garden and so much more. 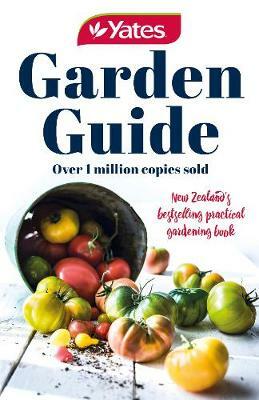 Completely revised and updated, the 44th edition is a must-have for keen beginners and green thumbs alike, covering everything today's gardener wants to know, whether your garden is on a tiny balcony or in a big backyard. Fully illustrated and detailing more than 1000 plant species, this book contains everything you need to know about growing trees, shrubs, vines, flowers, vegetables, herbs and fruit. 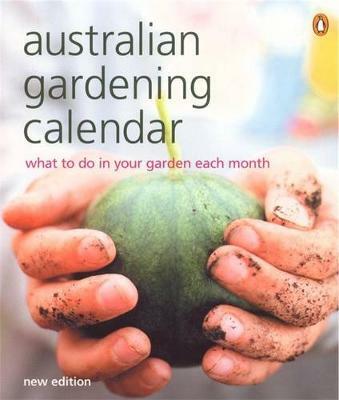 Including new ideas for today's gardener - such as adding chooks to your backyard; establishing a community garden; encouraging bees in the garden; growing microgreens; transplanting established plants with success; and a new herb-planting chart - the Guide also retains all its tried-and-true features. 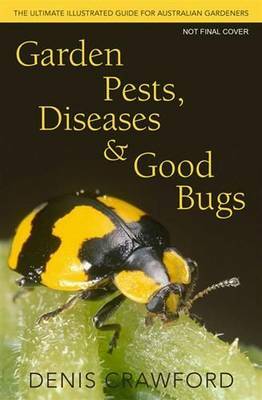 There are useful problem-solving charts to help you identify and deal with pests and diseases, and chapters on planning and preparing a range of styles, from enticing entertainment spaces to organic, low-allergen and water-saving gardens. 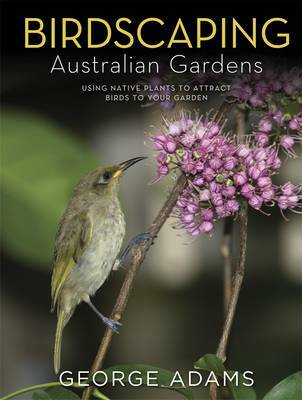 Australia's most comprehensive, reliable and practical source of gardening advice, Yates Garden Guide is the essential companion for every gardener. 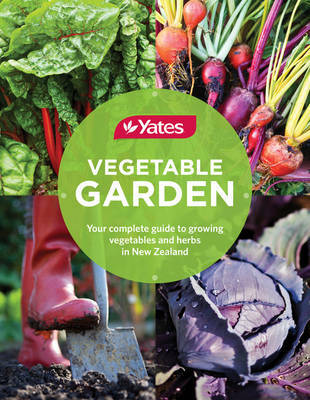 Buy Yates Garden Guide 2015 by Yates from Australia's Online Independent Bookstore, Boomerang Books.